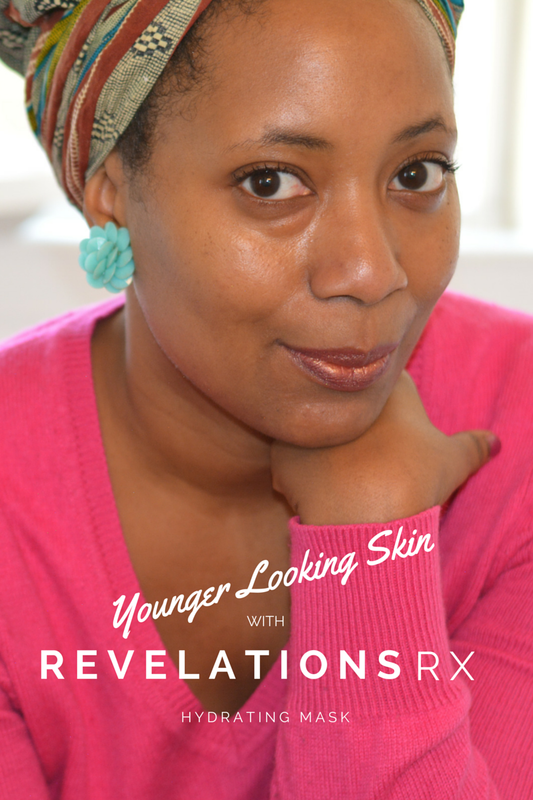 Many thanks to RevelationsRX face masks for sponsoring today’s story and rejuvenating my skin! You know how personal self care gets tossed to the side when you become a parent? It becomes one of the last things on our list. I used to be religious about my Friday night manicure. Lately, there never seemed to be enough hours in the day to get it done. When the real issue is I'm not making time for it. I want to do better this year. I'm definitely working towards making self care a priority. As we all should. Treat yourself. Now let me step down off of my soapbox and show you what I did to make the best of kind of a crappy day. As my brain was total mush by noon, I took a time out. 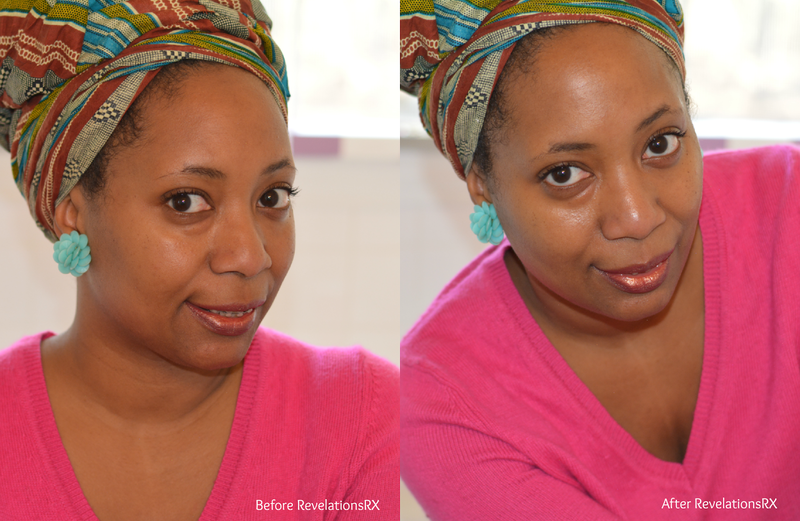 I have super dry skin so I went straight for the RevelationsRX Deep Hydrating mask. It's purpose is to cool, sooth, hydrate and plump the skin for a more youthful glow. RevelationsRX's breakthrough technology delivers more nourishing ingredients to the deeper layer of skin that needs it most. These patented serums, born out of wound healing science, offer a remarkable improvement in the appearance and rejuvenation of skin. They are also free of parabens, dyes, sulphates, petrochemicals, synthetic fragrances and gluten. 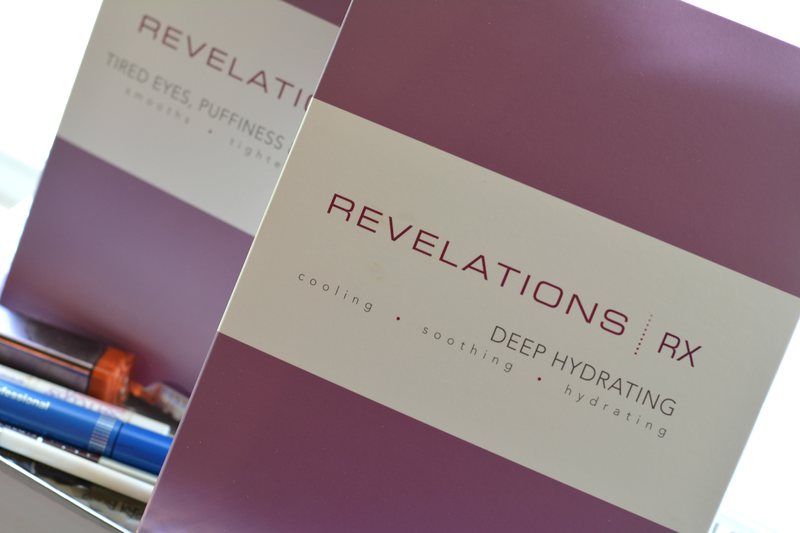 RevelationsRX works by delivering large amounts of vitamins and nutrients through the biocellulose masks and the target serum rollers. The natural mask (derived from coconut fibers) drenches your face with the ingredients quickly and the serum maintains results between treatments with no mess or waste. I was able to apply the mask pretty easily. It was cool and refreshing. I can't wait to try it in the summer months. The actual mask is sandwiched between white protective liners that's a little bit Mike Myers Halloween hockey mask. So, I won't frighten you with all the pictures but it's a pretty simple application. Cleanse face. Unfold mask and remove of the two liners. 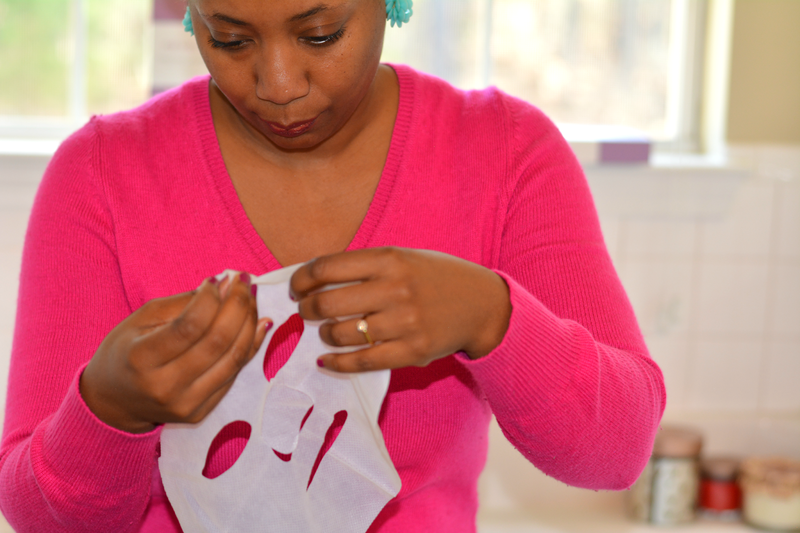 Apply mask with remaining liner facing out. Press firmly and smooth to fit the curves of your face. After 5 minutes, peel off the remaining liner and smooth the liner against your face. After 45 minutes, remove the mask and pat face to absorb any excess. Done! I really liked how easy it was to apply and it was mess free despite being really wet. My face feels smooth and hydrated. It's plumper too. Can you tell? I actually felt a bit rejuvenated after and had a second wind. Sometimes you have to sit down to get up. Does that make sense? If not, I blame the lack of sleep. Do you have dry skin? 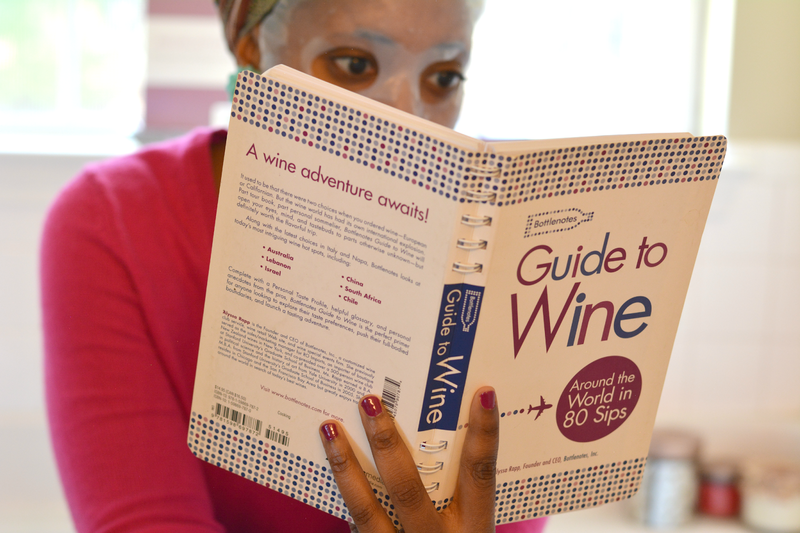 Have you tried face masks? If you'd like to give RevelationsRX a try, use code "LQ02" for $15 off your first mask and a a free trial complementary mask (retail value of $15). I am making skincare a priority this year and this seems like the perfect mask! It isn't all messy and goopy and you could totally multitask and do other things with it on too. Great review!! You are so right, self care is important and as a mom of 4, I really don't do a great job with it....thanks for the reminder! I love how mess-free this looks! I usually don't do masks, scrubs and the like because I don't want to deal with the mess. This looks really easy! Your skin is absolutely gorgeous. Since I've moved to the desert, my skin has taken a bit of a beating and is exceptionally dry. I definitely need more products like this to keep my skin fresh and hydrated. I've been really trying hard to take care of my skin. It's never been a real problem for me but winter seems to dry my skin out terribly;y bad. You have amazing skin! I can see how the Mask did a great job in rejuvenating your skin in the after pic. In the last few years skin care has been at the top of my priority list. Your skin is flawless! I don't have dry skin, but I still love using a good mask every once in a while. I definitely am all about skin care, but I tend to neglect it when I'm tired, gotta work on that.